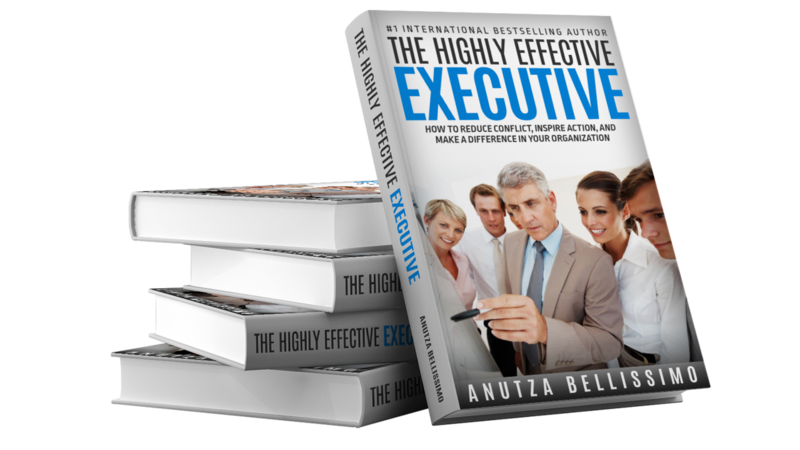 The Highly Effective Executive: How To Reduce Conflict, Inspire Action, And Make A Difference In Your Organization, by Anutza Bellissimo, can make a thoughtful gift for the ambitious, business-oriented person in your life. An Amazon #1 International Best Seller In Business Management. This course is for supervisors/superintendents who wish to thoroughly understand themselves and others through conducting and deciphering personality typing, to develop improved problem solving and decision-making skills, and review performance management issues. Scottsdale, AZ (October 4, 2017) – Anutza Bellissimo, CEO, and Founder of the Stress & Anger Management Institute (The SAMI Group), welcomes Spencer Andrews, as Director of Operations/Certified Conflict Management Facilitator. Mr. Andrews brings to SAMI extensive experience in varied areas; performance management, financial analysis, process improvement, change management, and employee relations. He holds a BBA in Management and Organizations and believes in the importance of collaboration and relationships in the pursuit of fulfilling personal potential. Our #ELEVATE membership has its privileges! One of our favorite ways to manage stress is the #FlotationTank - AKA "Floating." It's an enjoyable method to reset the nervous system, calm the mind and rejuvenate the body. *Physical Benefits: Increased blood circulation, increased healing abilities, pain management, increased immune system function and used in athletic training. *Mental Benefits: Stress reduction, increased creativity, increased reaction time & sensory acuity, sleep schedule maintenance, and feelings of euphoria. Join us every first Friday of the month for a therapeutic #Float. Space Is Limited To 5 Members. Our first meet-up begins January 6, 2017. For more information call (888) 241-1167. Work stress can easily drive you to feel overwhelmed, anxious and scattered. The Inner Balance™ sensor for Android and iPhone trains you to shift and replace emotional stress with emotional balance and coherence. Many clients complain of difficulty sleeping, feeling overwhelmed, and irritability with others prior to implementing our stress management training. After a short level one training course, on average, clients share they fall asleep thirty minutes faster, their stress management assessments scores rate significantly higher, and overwhelmingly claim feeling more fulfilled and satisfied in their relationships. Everyone gets angry; it’s a normal emotion. How you handle your anger can make all the difference to your heart. Letting your anger out explosively can be harmful because it triggers surges in stress hormones and injures blood vessel linings. When you have a destructive reaction to anger, you're more likely to have heart attacks. Studies reveal a positive outlook reduces your heart attack risk by one-third and very optimistic people have lower risks of dying from heart disease. Learning to communicate your anger assertively can help you feel happier and enjoy healthier relationships. Developing your career strengths begins with assessing which skills are necessary for your desired professional development. Our career development programs are designed to help you improve your interactions with others in your workplace. Your career success can depend on how well your team performs. Does your team work well together? Is your team willing and motivated to do their best? How are their problem-solving skills? To develop your team leadership skills and unleash the talent of your individual team members, get started in one of our valuable workplace training programs. • Learning to recognize and tap into the characteristics of an efficient team. • Understanding the key elements that move a team from involvement to empowerment. • Improving your strategies for dealing with team conflict. • Discovering how action planning and analysis tools can help your team produce first-class results. Being emotionally fit means we’re able to adapt gracefully in the face of stressful circumstances. 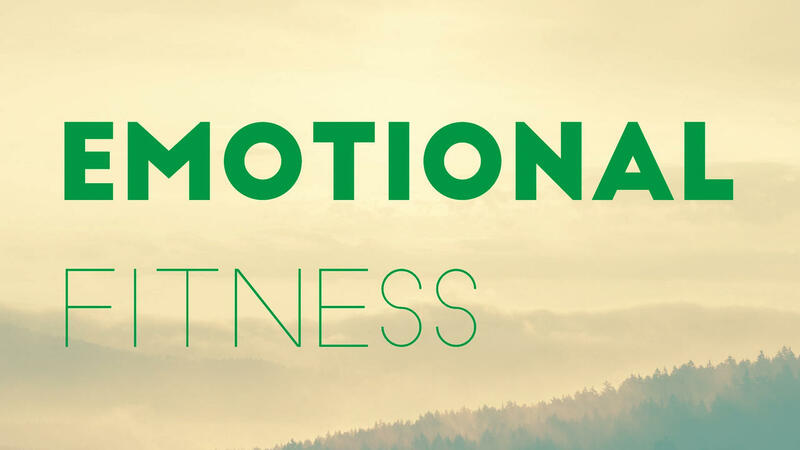 When change affects our mood or how we view our personal and professional relationships, it's important to implement a simple emotional fitness routine. Traditionally, a change was a short burst of disruption followed by a longer duration of stable circumstances or operations. Today, there are no rest periods; change is continuous. The next time you find yourself under stressful circumstances, remember your last/greatest success and think about it for sixty seconds. Remembering to take in your successes as often as possible will help you reach another and another. It reminds you that if you've done it before, you can do it again, my friend. Thank you for watching :). The Stress & Anger Management Institute (SAMI) improves relationship skills through stress management, anger management, communication skills and heightened emotional intelligence. SAMI offers a whole new way of thinking about yourself and your relationships. Providing simple solutions to improved conflict resolution skills. Our programs lead to hope, enlightenment and a new sense of personal power. 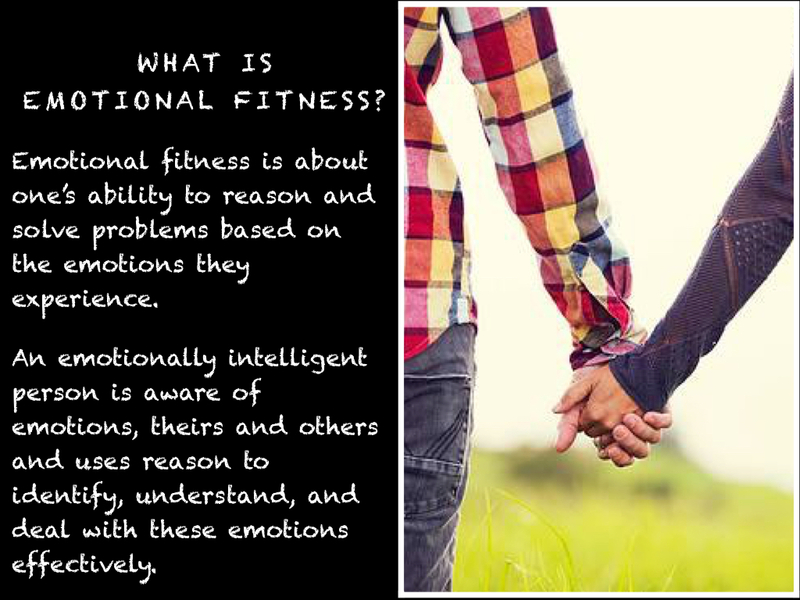 Emotional intelligence (EQ) is the silent factor that can make or break our personal relationships. Heightened emotional intelligence enhances communication and balance in our life. 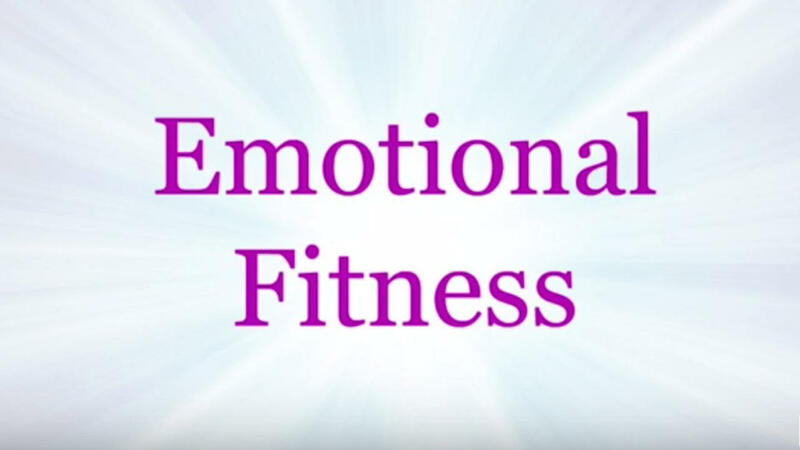 SAMI offers a variety of unique classes that are personally designed to strengthen your emotional fitness level. We use innovative tools, such as the SAMI Method, to help you explore your emotional awareness and communication skills. 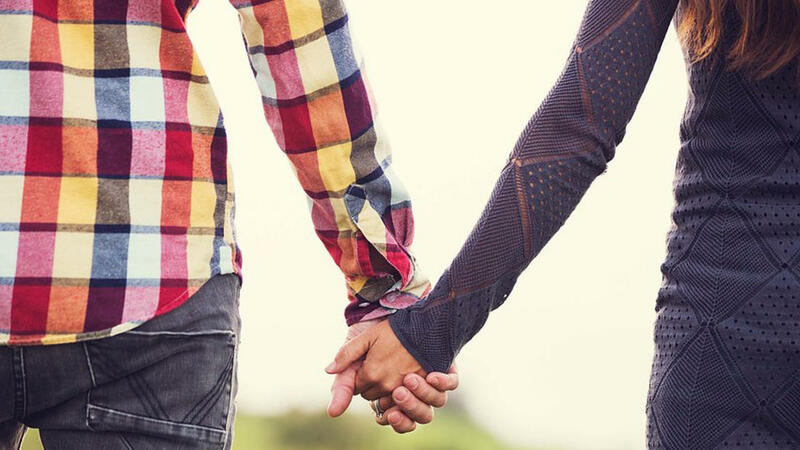 Classes and individual coaching are available for those ready to commit to healthier relationships. Ready to improve your relationships?